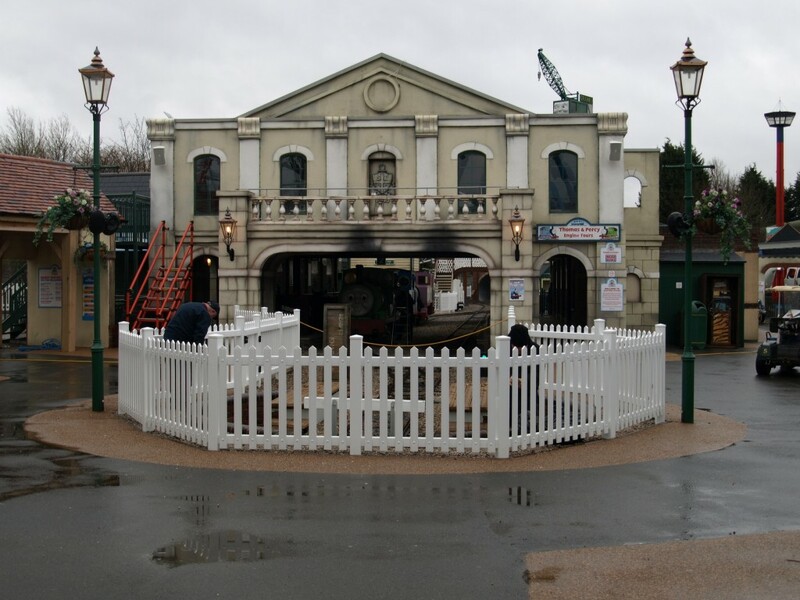 Lots of guests mean lots of health and safety and with it miles of boundary control. 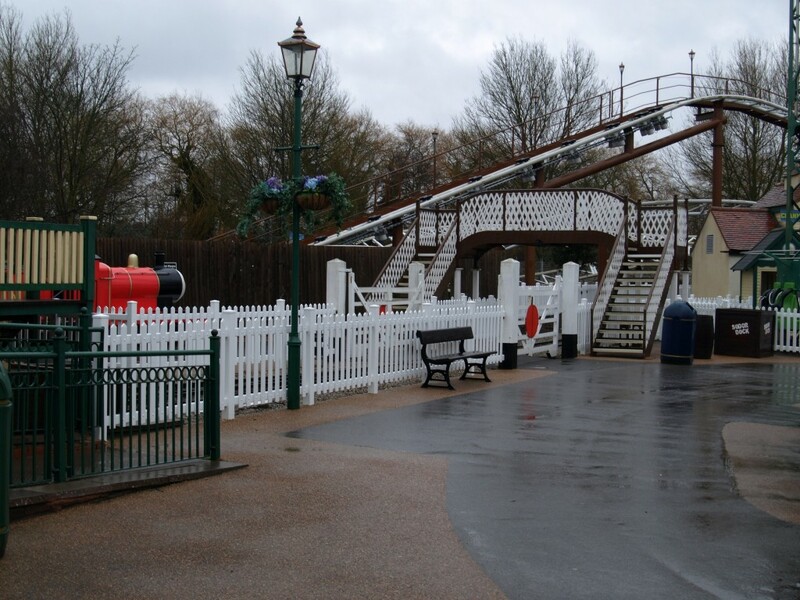 Fensys were commissioned to supply low maintenance pale picket palisade UPVC plastic fencing and veranda gate products to the park in order to save hundreds of man hours each year on maintenance tasks. 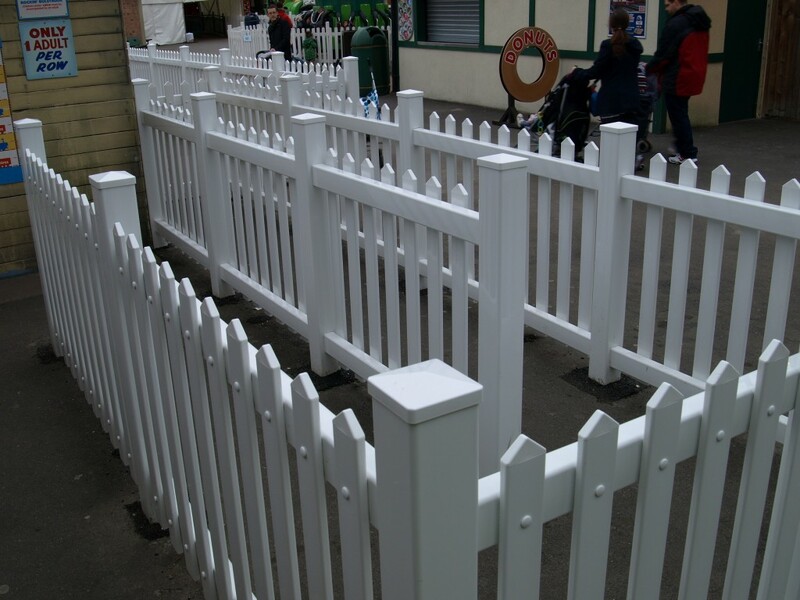 The system utilizes a heavy duty 102mm x 102mm UPVC plastic fence post with a full length galvanized steel reinforcement. 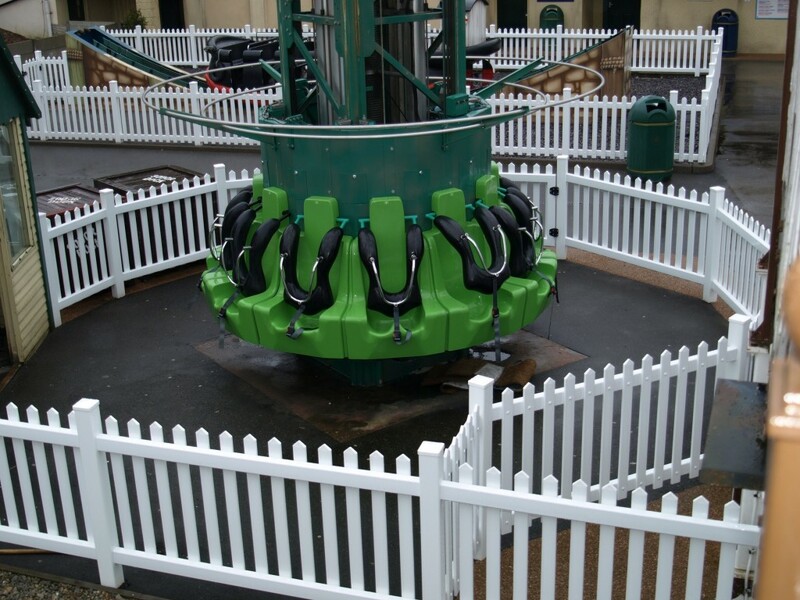 Posts have 2 steel reinforced fence rails running between them with pickets fixed via nylon rivets every 80mm. 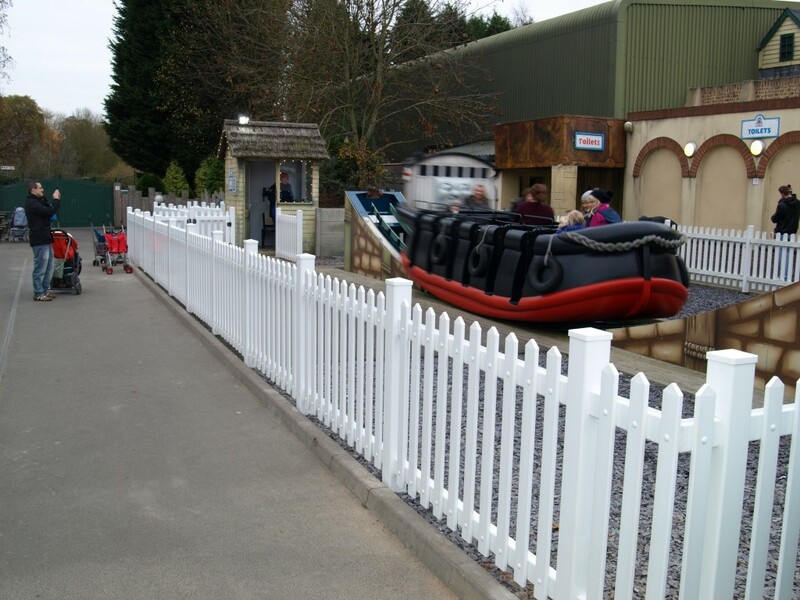 The park has now replaced most of the original wooden palisade fencing and plan to roll the program out eventually seeing all of the picketing fencing moved over to the Fensys UPVC plastic system.